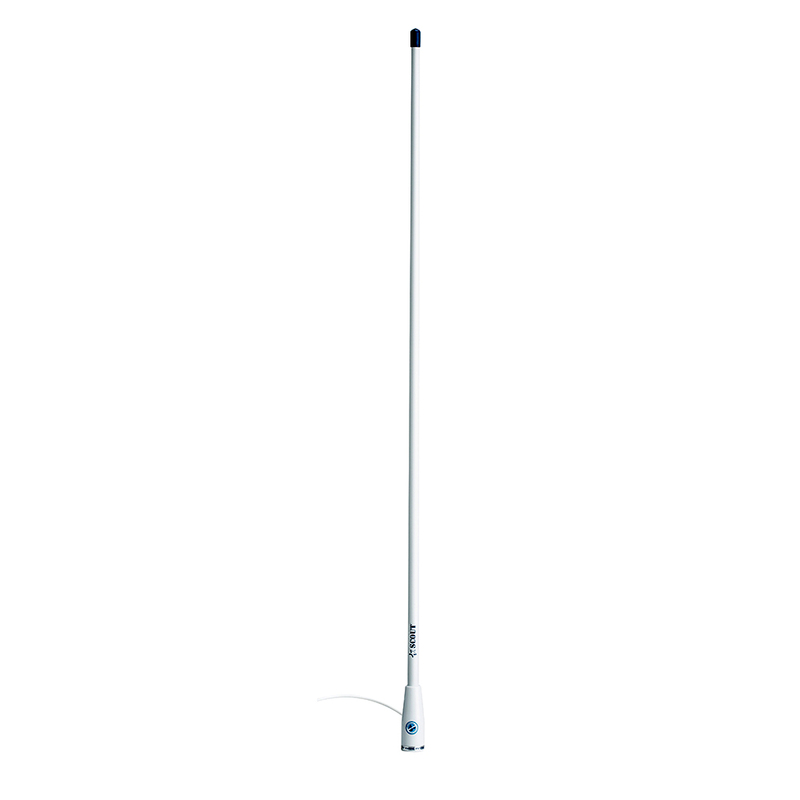 The KS30 is a 1m tuned AIS VHF antenna supplied with 5m cable (RG58) and BNC connector to fit all Digital Yacht AIS receivers and transponders. 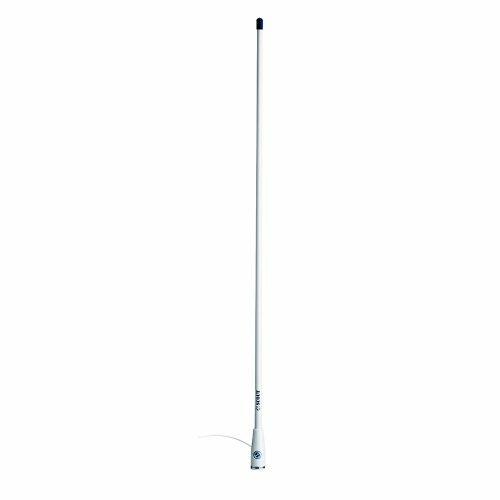 This antenna has standard 1” threaded base to fit a wide variety of 3rd party deck and rail mounting brackets. 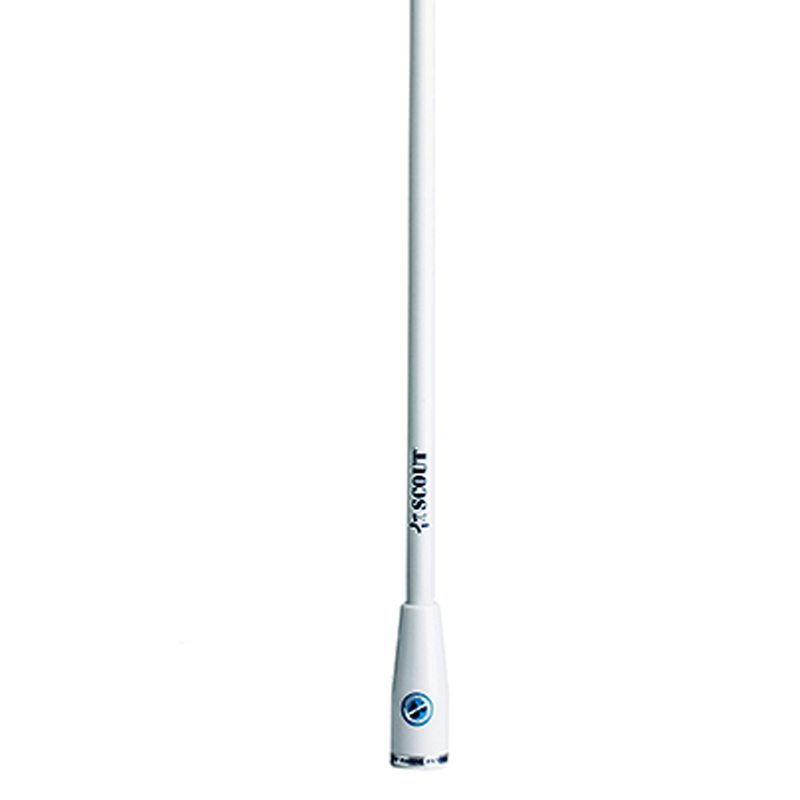 The KS30 provides excellent performance as tuned to 162MHz.